The timing may be convenient for both the Bank of Japan (BOJ) and the local private FX sector, the latter of which may be considered to manage a portion of the central bank’s currency reserves, according to reports from a Japanese government source as told to Reuters. According to a recent report, the International Monetary Fund (IMF) estimates the the BOJ reserves to the tune of $1.25 trillion dollars (as of September 2013). 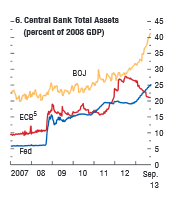 Figure 6 above, excerpted from the World Economic Outlook (WEO) depicts the BOJ’s rising assets in comparison with the ECB and US Fed since 2007. The Japanese Financial Services Authority (JFSA) website currently lists 2,112 companies with licenses as financial instrument firms, 64 regional banks, 16 bank holding companies and 35 bank trusts, among other financial services categories. Which, if any, could be the recipient of such honor to manage a portion of BOJ’s reserves is still a matter of speculation. 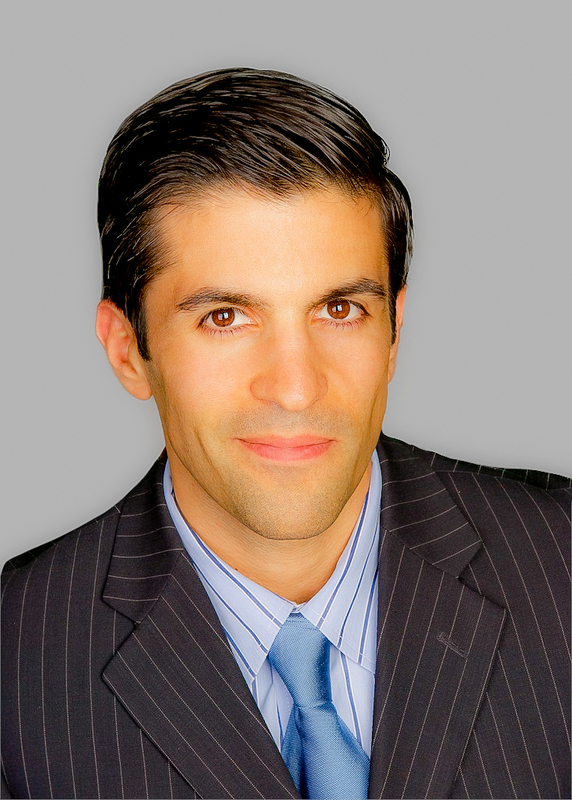 Traditionally, when central banks carry out transactions through private banks and brokerages where they maintain accounts, such trades, as is for any bank customer, are kept under privacy and confidentiality of the respective bank or brokerage, according to the interpretation of Forex Magnates’ research. Therefore, while the central banks nominal interventions may be publicized, the venues used to execute those respective orders are often not. Hence, even if the BOJ allocated funds to the private sector for their FX specialties, this could remain a non-public disclosure (with regards to whom they might choose). The Bank of Japan is the “central” bank of Japan, and is tasked with the common role shared by central banks globally to carry out a specific monetary policy aimed at balancing the ebbs and flows of the economy, in accordance with its needs for long- term sustainable growth or manageability. 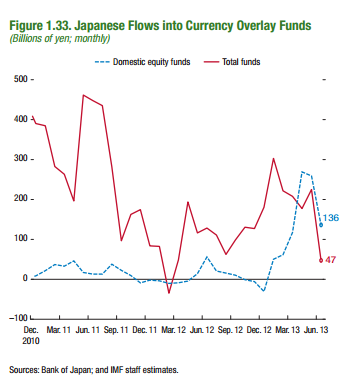 The recent flows into Currency overlay funds, as displayed in figure 1.33, has been decreasing. Japan enjoys a 4.1% unemployment rate (seasonally adjusted) as of August 2013, GDP of nearly 119 trillion yen as of Q3 2013, and a low-interest rate environment near 0.3 % (discount rate as of September 2013). Historically, a weaker yen (relative to other major currencies) has aided the export-driven economy, although its imports of goods and services exceeded that of its exports in its balance of payments and in merchandise trade, the exports are still a key driver of this cycle. Japan’s trade deficit is expected to widen, and the recent strengthening of the yen which is highlighted in the chart below provided by the BOJ, shows the monthly exchange rate of the USD/JPY averaged since 2002. According to the latest quarterly review (September) from the Bank for International Settlements (BIS), Japanese banks have recently become once again, the biggest suppliers of cross-border bank credit, a trend that has been years in the making. The BIS consolidated banking statistics show that in 2011 Japanese banks replaced German banks as the world’s largest international lenders. On a consolidated basis, US banks were the next largest cross-border lenders, with a market share of about 12% at end-March 2013, followed by German banks at 11%. This marks a return of Japanese banks to the position they held in the international banking market during the second half of the 1980’s, according to the BIS report. The World Economic Outlook (WEO) forecasts real GDP in Japan to be 1.2% in 2014 – largely due to a tightening fiscal policy – down from the 2% forecast for 2013. According to the IMF, Asia is likely to remain the world’s economic engine despite the recent soft patch in global growth and increasing volatility in international financial markets. While the Governor praised and welcomed Basel III, he followed with a detailed critique expressing how other major economies have not caught up yet (due to delays), while Japan and many other economies are in full force with the new capital standard. With regards to the global regulatory approach, he compared the progress to “patching up leaks in a roof,” and that the next steps are crucial. 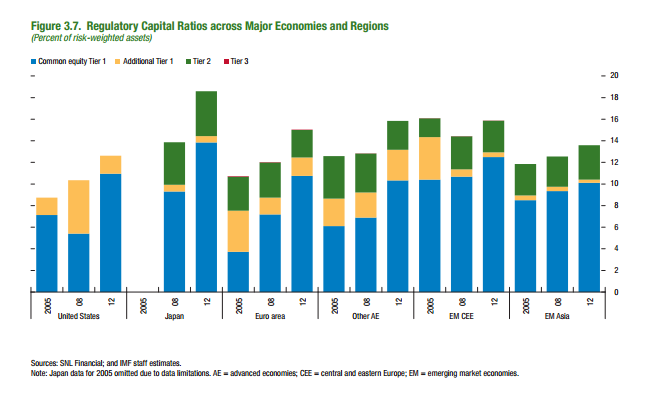 Figure 3.7 below shows how Japan stands out with regards to its high regulatory capital ratios in 2012, in comparison to other major economies in recent years. The BOJ’s Governor concluded that there needs to be a degree of harmonized standardization of regulations across borders, and how Japan should implement swift and fast responses reflecting the lessons learned from the Great Financial Crisis.He said that the BOJ was ready to contribute to improve the rules and standards surrounding domestic regulations, and how they tie into the global landscape. The most recent financial statement from the BOJ for its latest fiscal year reflected net assets of nearly 164.8 trillion yen, and net assets of 3.2 trillion yen after liabilities. After gross operating profits of 1.13 trillion yen, 836 billion yen was attributed to net profits and 301 billion to a special loss listed as a transfer to provision for possible losses on foreign exchange transactions. After taxes, reserve deduction and dividend, a net income of 547 billion yen was appropriated back to the Government. According to the WEO, the recovery in Japan has been spurred by Abenomics, but sustaining it will depend on meeting two major challenges. The first, reflected in the debate about increasing the consumption tax, is setting the right pace for fiscal consolidation; too slowly will compromise credibility, and moving too fast will kill growth. The second is implementing a credible set of structural reforms to transform what is now a cyclical recovery into sustained growth. Taro Aso, the Deputy Prime Minister of Japan also spoke over the weekend regarding revitalizing Japan’s economy, at the International Monetary and Financial Committee during its 28th meeting on October 12, 2013 where he serves as Governor to the IMF for Japan.